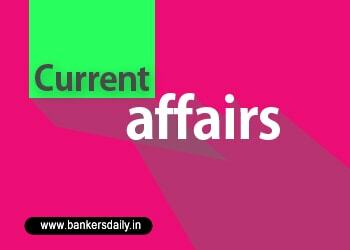 Daily Current Affairs (July 6, 2018) like many other sections is inevitable and this also helps to score in the Banking awareness , Static GK and Financial Awareness sections. Remember, Banking Awareness and Static Awareness Questions are asked from the General Awareness section. This will also help you to ride your preparations for the forthcoming exams. In a unique ruling, the Uttarakhand High Court has accorded the status of a “legal person or entity” to animals in the state. Now animals have a distinct persona with corresponding rights, duties and liabilities of a living person. A division bench of Justices Rajiv Sharma and Lokpal Singh bestowed the unique status on the animal kingdom while issuing a series of directions to prevent cruelty against animals. The Uttarakhand High Court in the past had given a similar right to river Ganga when it ordered that the river is a human entity and will enjoy all corresponding rights. 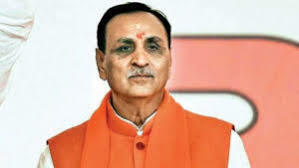 The Gujarat Chief Minister Vijay Rupani has launched ‘Poshan Abhiyan’–a statewide mission to eradicate malnutrition among children by providing them nutritious food through Anganwadi centres. During the function organised at Gandhinagar, the chief minister also launched ‘Purna’ project to eliminate malnutrition among girls in the age group of 14 to 18. ‘Purna’ stands for Prevention of Under Nutrition and Reduction of Nutritional Anaemia among Adolescent Girls. The government has allocated Rs 270 crore to control malnutrition. 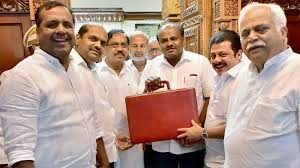 The Karnataka Chief Minister HD Kumaraswamy has presented his first budget. He announced a farm loan waiver of Rs 34,000 crore. The Loans of up to Rs 2 lakh for each farmer will be waived. Farmers who repaid the loan within time will be credited the repaid loan amount or Rs 25000 whichever is less. Nearly Rs 4,000 crore has also been allocated in the budget to complete the Rs 8,165 crore waiver of farm loans from cooperative banks. 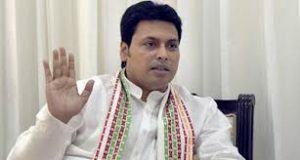 Tripura Chief Minister Biplab Kumar Deb has said that Agartala Airport will be named after Maharaja Bir Bikram Kishor Manikya Bahadur. Maharaja Bir Bikram Kishor Manikya Bahadur sowed the seeds for development of a modern Tripura. Maharaja Bir Bikram Kishore Manikya Bahadur, who ascended the throne of the erstwhile Tripura Princely State in 1923, was an enlightened and benevolent ruler. Agartala Airport was constructed in 1942 on the land donated by Maharaja. The Kerala government today set up a panel comprising eminent writers and language experts to choose an official song for the state. A cabinet meeting, chaired by Chief Minister Pinarayi Vijayan, entrusted the panel with the task of choosing a ‘Kerala Ganam’ which would reflect the southern state’s socio-cultural legacy. While Cultural Department Secretary, Rani George would be the convenor of the panel, eminent critic M Leelavathi, poet Ezhachery Ramachandran, MM Basheer, M R Raghava Warrier and K P Mohanan would be the members. The National Board for Wildlife (NBWL) has given its nod to include four diverse species — Northern River Terrapin (riverine turtle), Red Panda, Clouded Leopard and Arabian Sea Humpback Whale — in the recovery programme for critically endangered species. 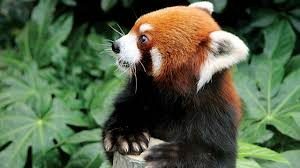 They fall in the critically endangered to vulnerable categories as per the International Union for Conservation of Nature (IUCN). The species recovery programme of the Union Environment Ministry is implemented under Integrated Development of Wildlife Habitats — a centrally sponsored umbrella scheme for management and conservation of parks, wildlife habitats and conservation. 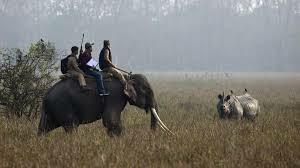 National Board for Wild Life is a “Statutory Organization” constituted under the Wildlife Protection Act, 1972. 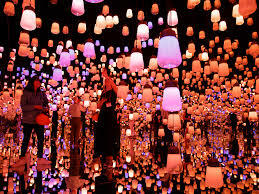 The world’s first digital art museum has opened to the public in Tokyo, Japan allowing patrons to step all the way into the artworks. Attendees are able to move freely through the 9,000-square meter interactive gallery. The exhibition itself is linked in real-time to panthe real-world seasons, which means that no two trips to the museum will be the same. 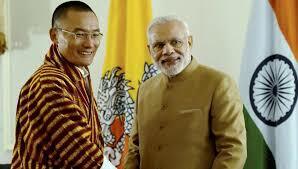 Prime Minister Narendra Modi has met his Bhutanese counterpart, Tshering Tobgay in New Delhi. The two leaders discussed issues of mutual interest and enhancing special friendship between the two countries. India and Bhutan enjoy unique ties of friendship and cooperation, which are characterized by utmost trust and mutual understanding. The World Bank Group member IFC has invested $100 million in Mahindra & Mahindra Financial Services Ltd. (Mahindra Finance). 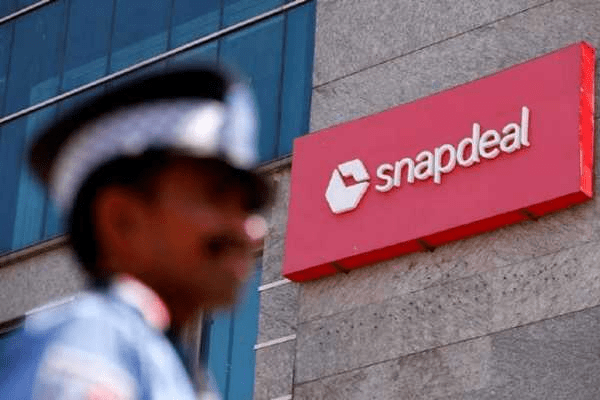 This would enable the Mahindra Group company to augment its growth by extending loans to individuals along with financing small and medium enterprises. The investment in India’s largest tractor financier will be through secured non-convertible debentures. Mechanised farming can cut costs by 25% and raise productivity by 20%, helping meet the Centre’s target of doubling farmers’ incomes by 2022. 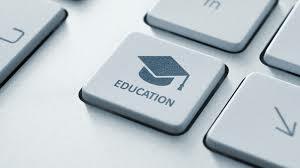 The Cabinet Committee on Economic Affairs (CCEA) has approved the proposal to expand the scope of the Higher Education Funding Agency (HEFA) to mobilise ₹1 lakh crore for research and academic infrastructure for higher education institutions by 2022. In a first, Kendriya Vidyalayas /Navodaya Vidyalayas will also get funding from HEFA. IITs, NITs, IISERs and other Central universities as well as AIIMS and other medical colleges will also get funds from HEFA. 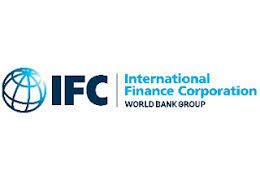 The International Finance Corporation is an international financial institution that offers investment, advisory, and asset-management services to encourage private-sector development in developing countries. The government has approved extension of recapitalisation scheme for Regional Rural Banks (RRBs) for next three years up to 2019-20 with an aim to strengthen their lending capacity. 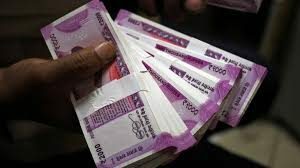 A total of Rs 1,107.20 crore, as government’s share, out of Rs 1,450 crore, has been released to RRBs till March last year. The scheme started in 2010-11 and was extended twice in 2012-13 and 2015-16. The last extension was up to March, 2017. 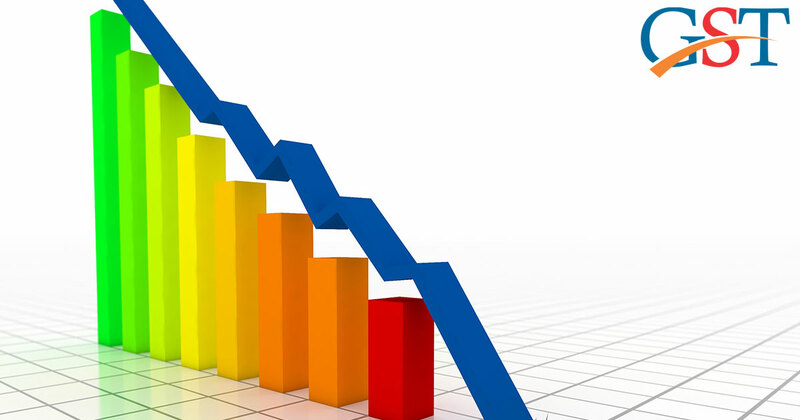 The remaining Rs 342.80 crore will be utilised to provide recapitalisation support to RRBs whose Capital to Risk Weighted Assets Ratio (CRAR) is below 9 per cent, during 2017-18, 2018-19 and 2019-20. Under Sagarmala project, Centre will provide 500 crore rupees to Shipping Corporation of India to lease out cruises to promote cruise tourism. It was announced by union Transport Minister Nitin Gadkari. Mr Gadkari and Union Minister of State for Tourism, K. J. Alphons interacted with associates of travel and trade fraternity concerned with cruise and other related matters. The deliberations were held as part of the Jawaharlal Nehru Port Trust (JNPT) Annual Awards event in Mumbai. 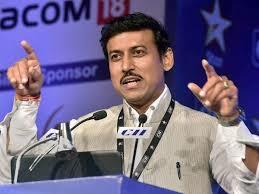 The Union Ministers of Youth Affairs and Sports Rajyavardhan Rathore has announced that the national sports body, Sports Authority of India (SAI), will now be known as ‘Sports India’. The decision came after the meeting of governing council of the national sports body, where some major steps were taken keeping in view the betterment of sports in the country. He further stated that daily expenses of food for athletes are being raised. The amount is increased to Rs. 450 which was till now less than Rs. 300.